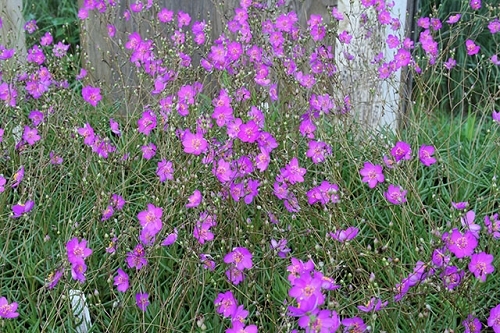 Also known as Rock Pink, Fame Flower is an interesting, small succulent that is easily grown in containers in sunny areas. 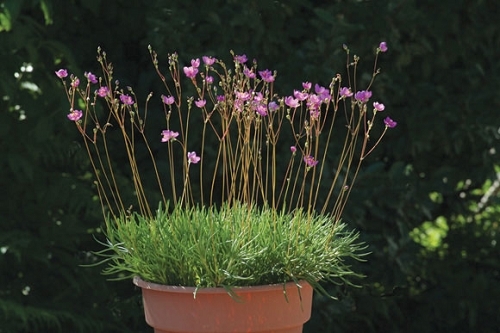 Because it is a small plant, it does not compete with larger, more aggressive plants--container gardens may be ideal. It grows naturally on glades where it faces less competition. The flowers open in the afternoon, normally from noon until dark. Fame flower is easy to grow from seed.